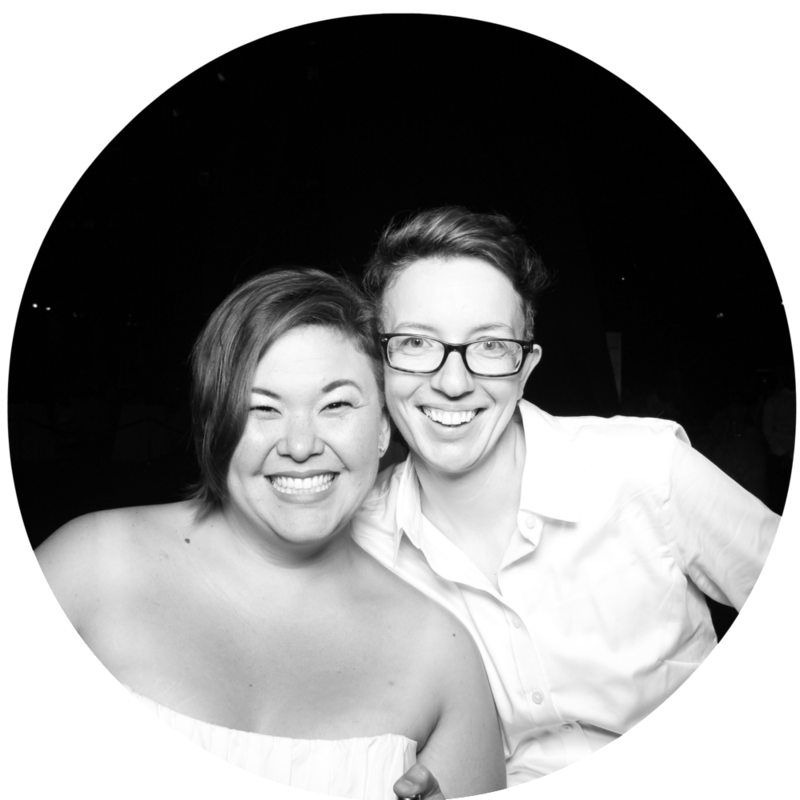 The Website and its Content is owned by Kristl Yuen & Rachel Schipull (“Company”, “we”, or “us”). The term “you” refers to the user or viewer of www.sustainablyqueer.com (“Website”). Any request for written permission to use our Content, or any other intellectual property or property belonging to us, should be made BEFORE you wish to use the Content by completing the “Contact Us” form on this Website, or by sending an e-mail to hello(at)sustainablyqueer(dot)com. If you have any questions about these Terms & Conditions, please contact us at hello(at)sustainablyqueer(dot)com.